Did Ben and Michaela manage to save all of the passengers? 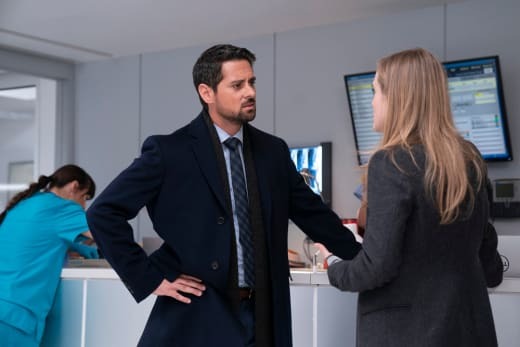 On Manifest Season 1 Episode 16, the brother and sister teamed up once again to help save everyone. With Griffin threatening to take the callings public, everyone feared the worst. Meanwhile, Jared and Zeke were at odds over the way the media was portraying what happened to the passengers. Also, Ben, Grace, and Olive learned a surprising discovery about Cal. Was he already dead, or was there something else going on? 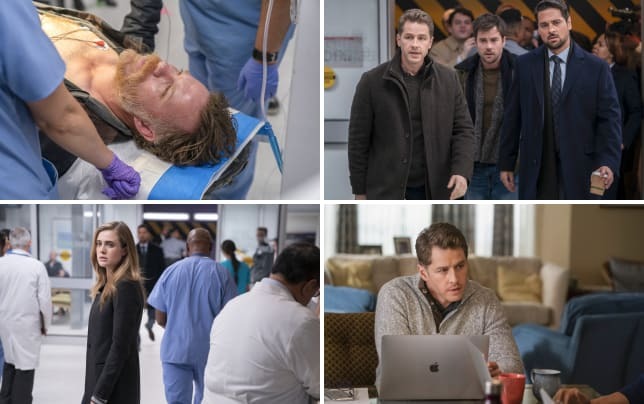 Use the video above to watch Manifest online right here via TV Fanatic.